With record temperatures soaring across the country, it takes a toll and can wreak havoc on your skin and hair. Living in Las Vegas, I’m always in a constant battle to banish dryness but, it’s especially hard when temperatures are 110 and higher for months at a time. I thought I’d share some of the affordable products I’ve discovered that are actually affective at retaining moisture. Because let’s be honest while drinking a lot of water is important, sometimes you need a little extra help. I have to be especially diligent when it comes to my hair right now because I recently got full highlights which can be really damaging, especially in this heat. I have been using sulfate-free shampoos and conditioners for months and mostly use products by Wen or Carol’s Daughter but my hair was starting to feel a little fried from the heat. Deep conditioning treatments at the salon are expensive so I decided to turn to an old-school classic. 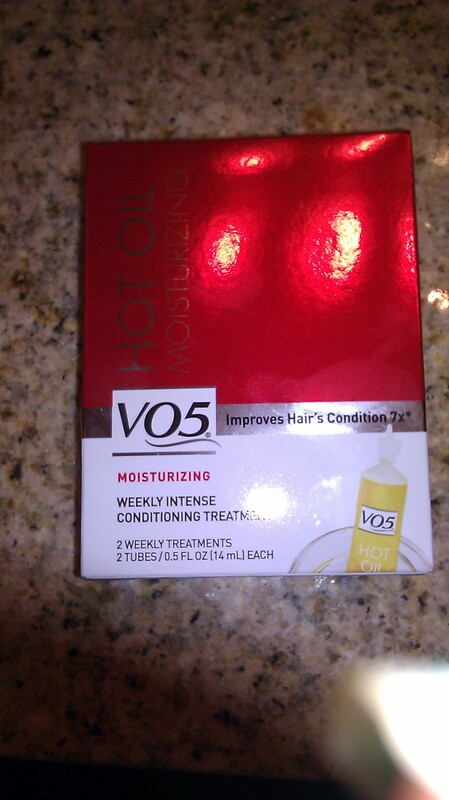 I went to Walgreen’s and bought a box of Alberto V05 Hot Oil Treatments. I’m actually thrilled this classic is still around, I hadn’t used Alberto V05 for years but these little tubes have survived for a reason. They work really well and they are affordable. I paid $4.99 for a box that contained two 0.5 oz tubes. All you have to do is put the tube in a cup of hot water for a few minutes so the oil warms up. Make sure the oil is warm and not hot or you will burn your scalp. I mixed this oil with a little bit of Carol’s Daughter Peppermint Hair Elixir because the peppermint is good at balancing the scalp and fighting dandruff. Now it’s important to follow the directions and apply the hot oil to wet hair and rinse out after one minute. If you’re like me I always leave conditioners and masks on way longer than the directions say because I think I’ll get better results, DO NOT do that. For maximum results you need to follow the one minute rule. I found my hair was instantly hydrated, less tangly, and shiny. 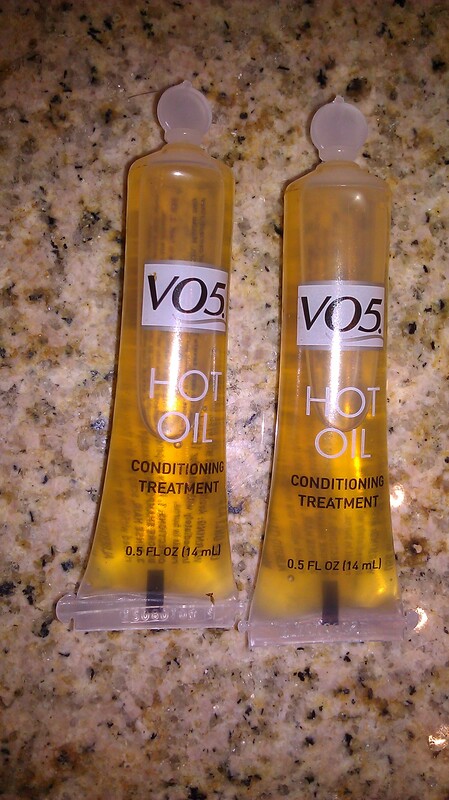 If you have really long or thick hair you might want to use two tubes. If your hair feels like straw do yourself a favor and give yourself a hot oil treatment. You can do this with any oil by the way, if you already have argan oil or something else at home, warm it up and give yourself a treatment. You’ll thank me! For my skin, I’ve been using simple but affective products. I really like bar soaps these days, they are great for travel, affordable and last forever. 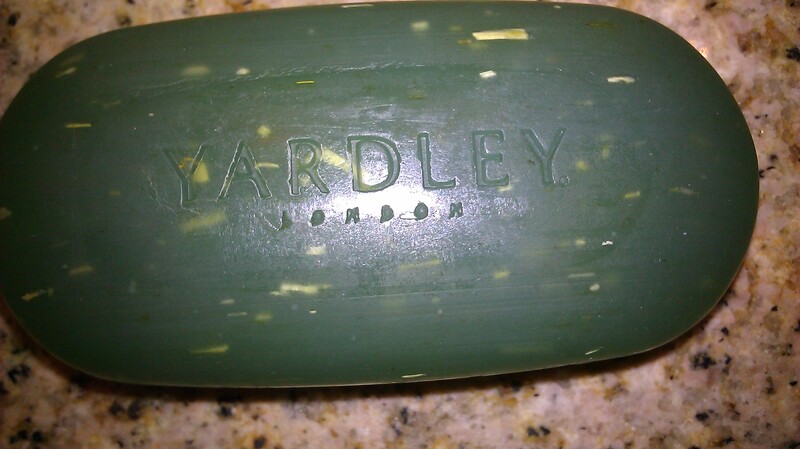 One that hydrates and exfoliates is Yardley London’s Scrub & Smooth Bath Bar. It exfoliates and smoothes the skin as it firms and tones. 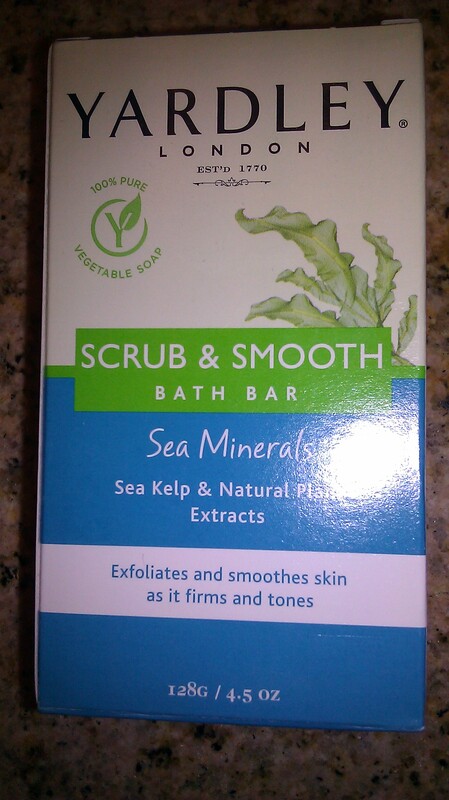 This bar has sea kelp & natural plant extracts, it foams up to a rich lather and has a refreshing lime and bergamot scent. It never feels rough and scratchy against the skin either. This amazing bar is less than $3.00 and can be found at any Walgreen’s. When it comes to drugstore body lotions, I’m loving Suave right now. A bottle is under $4.00 and the scents offered smell as good as Bath and Body works for a fraction of the price. 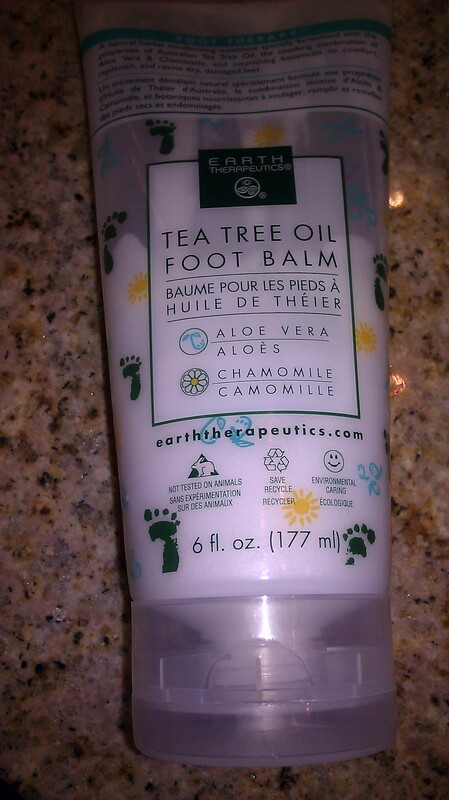 To keep my feet looking soft and smooth in sandals, I rely on Earth Therapeutics Tea Tree Oil Foot Balm. It’s described as a natural herbal conditioning treatment specially formulated with the antiseptic, deodorizing, and heeling properties of Australian Tea Tree Oil, the Soothing Combination of Aloe Vera & Chamomile, and nourishing botanicals to comfort, replenish, and revive dry, damaged feet. This lotion does exactly that, I love to put it on right after I shower. I rub it on generously and then put on socks to help my feet soak in and retain the moisture. The tea tree oil makes your feet tingle all over. This product retails for $7.99 but I’ve never paid that. You can buy this balm at Ross, Nordstrom Rack, TJ Maxx etc for $3.99. Now that you’ve heard what a few of my favorite products are, I’d love to hear what you rely on to survive the summer heat.